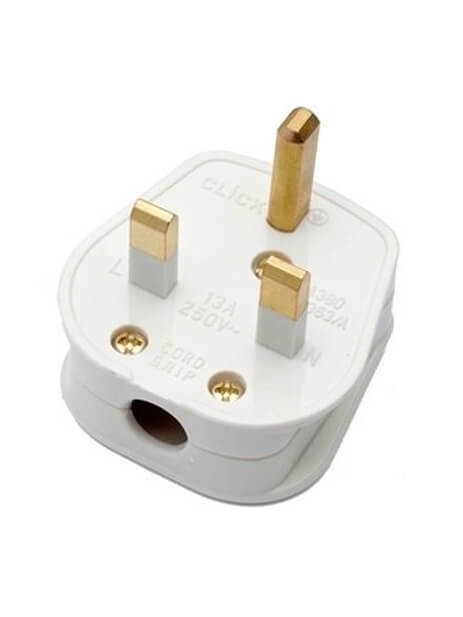 Are you looking for a company to carry out your portable appliance testing? Contact R West Electrical. 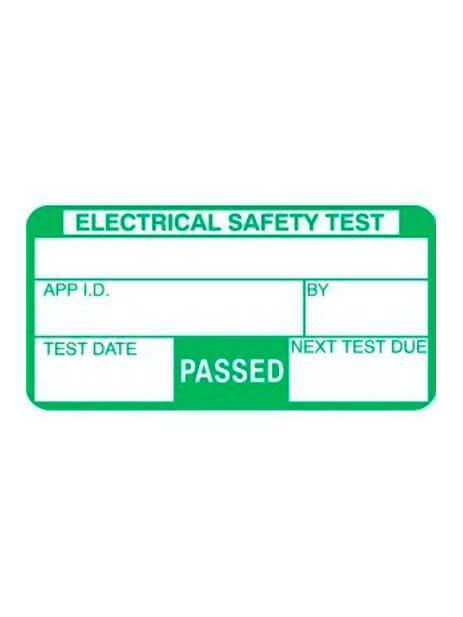 We provide PAT testing services across Fakenham, Wells-next-the-Sea and surrounding areas.